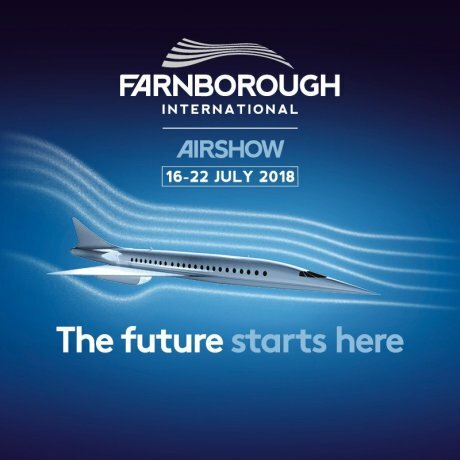 The future starts here, so begins the strapline used for this year’s Farnborough Airshow. MSM will be there, exhibiting in Hall 4 on stand number 4670. 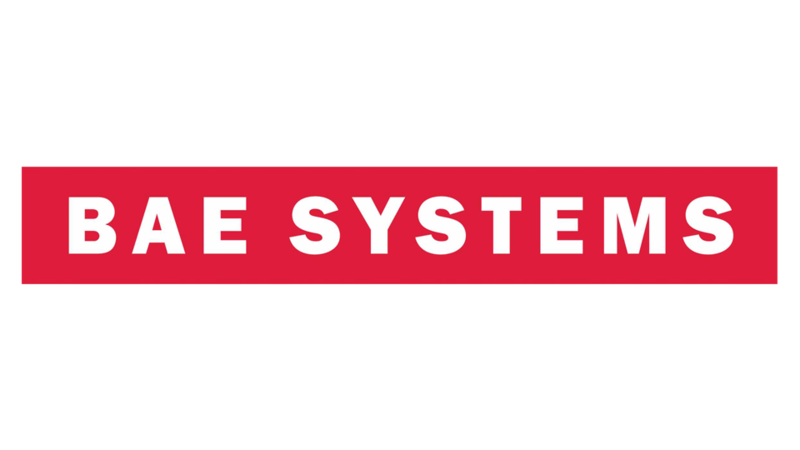 During the week we will have about 10 members of staff visiting the show for the first time, to gain experience and add to their knowledge of the wider aerospace industry. A further 10 will be there to take advantage of having almost all of our current and potential customers and suppliers there too. Usually a lot of face to face business is transacted at the show – which would normally take months to achieve. I think this year will be a particularly interesting show, from the perspective of design, technology and latest manufacturing challenges. At the moment, Airbus is just ahead of Boeing in the single aisle market but of course Boeing will be looking to reverse that position. 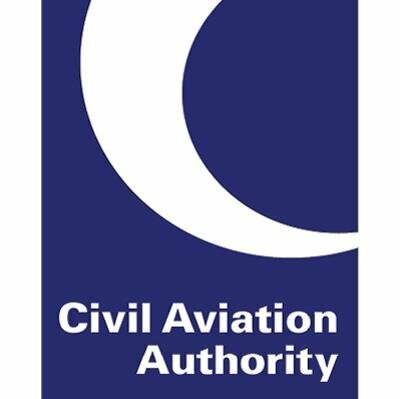 In 2019 both companies will need to achieve around 63 s/a aircraft each month and that’s expected to increase to 75 by 2021. If that’s the output rate required then the manufacturing lines and supply chain needs to gear up to a rate 90 per month in order to avoid delays in final assembly. The combined current orderbooks and demand for s/a aircraft will require 2 aircraft to roll off assembly every 5 hours – and that means 4 wings every 5 hours and 4 engines every 5 hours. Whilst current aircraft look pretty similar in design to those of 30 years ago, there have been continuous improvements of course to almost every part of the aircraft. It will be interesting to see at the show the new shapes predicted for 2030. How future aircraft are powered will also change. A consortium led by Rolls-Royce, Airbus and Siemens, first-flight tested a prototype electric engine earlier this year. Whilst I can’t see carbon based fuels being replaced for take-off and landing, there will nevertheless be savings at cruising altitudes. One thing for sure, this year’s Farnborough will be the most interesting for all of us in the industry. Previous PostAILUNext PostFarnborough Airshow huge success!